Debut vinyl release for this Rochester, NY instrumental surf rock crew. More than just a throwback, this is straight up guitar surf. 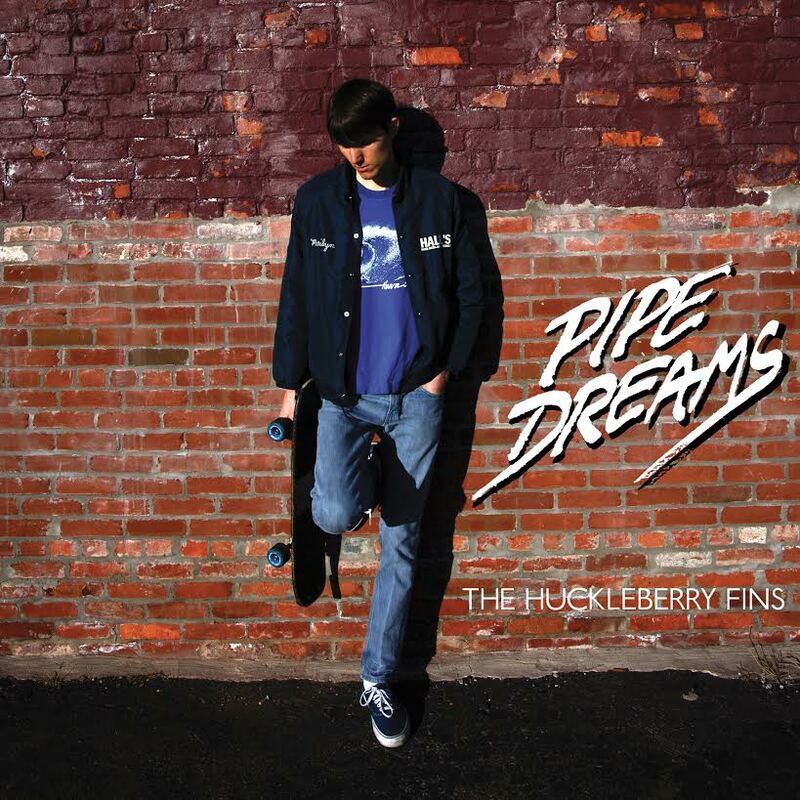 Non-stop riffs over a steady groove, Pipe Dreams is a scorcher from start to finish. Turn on The Huckleberry Fins and get the party going right.